Radiography is the medical profession that uses x-rays to make images of the structures of the body. 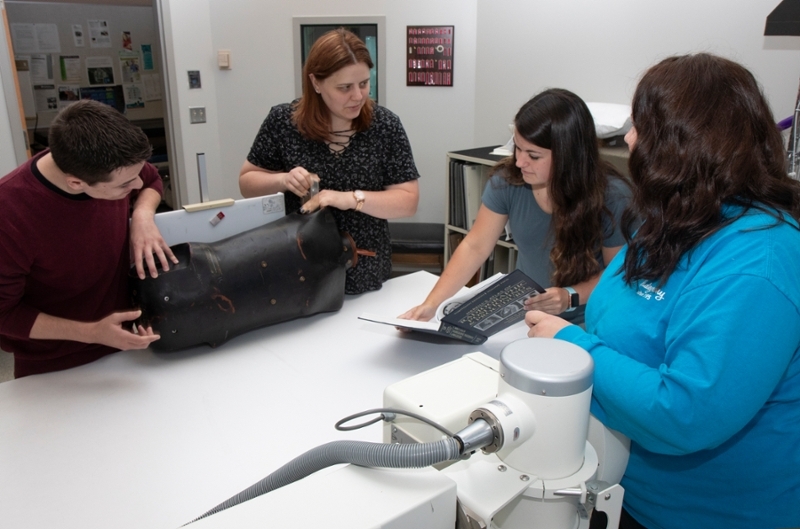 The Radiography program is a two-year degree program that prepares students for an occupation in the professional field of medical radiography (x-ray technology). Related imaging modalities include computed tomography, angiography, magnetic resonance imaging, and mammography. 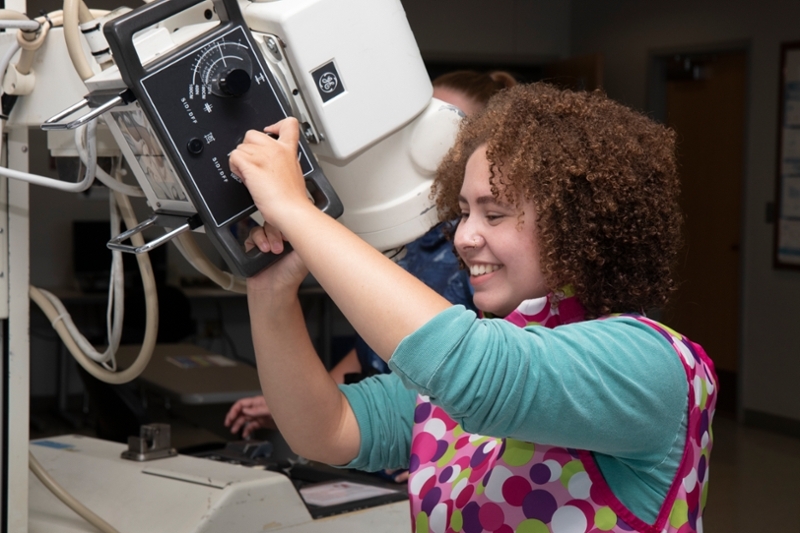 Radiography is a specialty within the field of Radiologic Technology, along with diagnostic medical sonography, nuclear medicine, and radiation therapy. For more information on the radiography profession, please visit https://www.asrt.org or https://www.asrt.org/radcademy. Registered Radiographers can complete the A.A.S. through Heartland by satisfying specific degree completion criteria. We strongly recommend you attend one of these informational sessions. All information meetings are held at the main campus in Normal, IL. Students applying for the 2020 Radiography program must take the Test of Essential Academic Skills (TEAS) at one of the following times. To schedule the TEAS test, please log into your myHeartland account, click on Appointments, Allied Health, TEAS Testing. Check your myHeartland for email confirmation. Walk-ins are not permitted. A $58.00 fee must be paid by credit card at the time of testing. Study guides are available at www.atitesting.com or the Heartland Community College Library. Students may retake the TEAS one time within the application period. The highest grade within the application period will be used for evaluation. TEAS scores are valid for a period of two years. TEAS testing for 2020 admission will be offered April - August, 2019. Test dates will be posted in March 2019. All students admitted to the 2019 program are expected to attend a Mandatory Orientation meeting on Friday, October 26, 2018, from 8:30 a.m. to 3:00 p.m. in room ICB 1710. There will be a break for lunch. The Class of 2019 Radiography Pinning Ceremony will be at 6:00 pm on Thursday, December 12, 2019, in the Astroth Community Education Center auditorium at Heartland Community College.